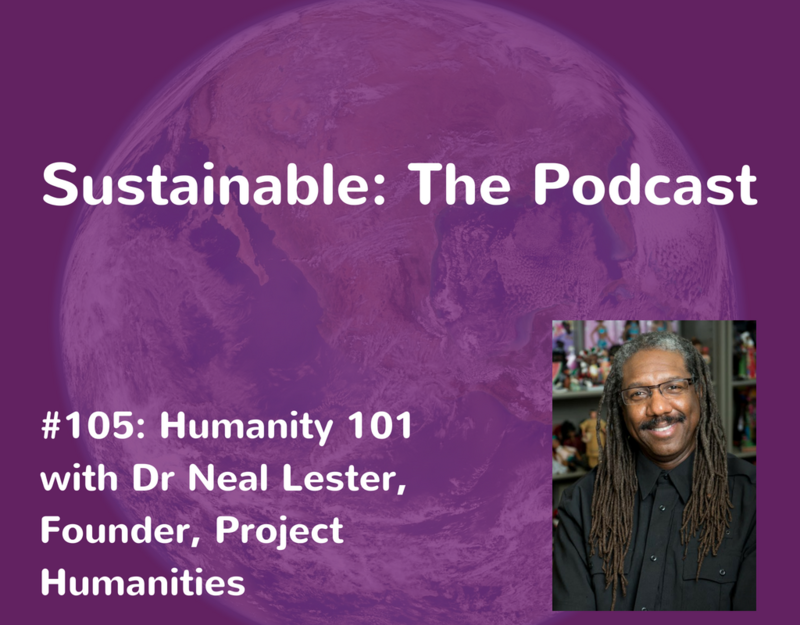 Dr. Neal A. Lester. is a Foundation Professor of English and the Founding Director of Project Humanities at Arizona State University. 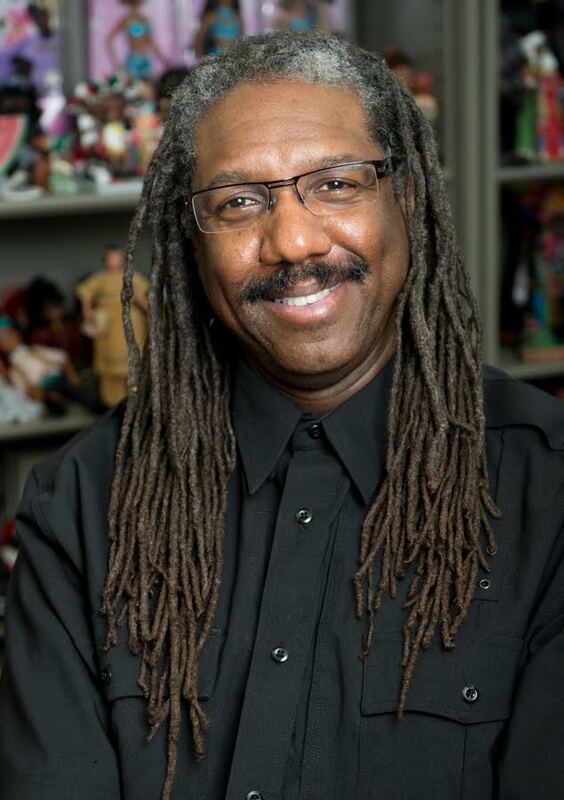 A popular public speaker, frequent radio guest, regular op-ed contributor, newspaper columnist and blogger, and discussion facilitator, Dr. Lester has an extensive record of lectures and keynote addresses, local and national media interviews, guest speaker events, scholarly consultations, conference presentations, and editorials. He is the author, editor, or co-author of 8 scholarly books, has written nearly 30 scholarly essays for a range of academic journals, received local, national and international acclaim for his lectures and keynotes, been interviewed by over 100 radio and television media outlets throughout the nation and been nominated for and/or received nearly 50 honours and awards for his public scholarship and professional service.